Empowered Voices | How Are You Being Represented? How Are You Being Represented? 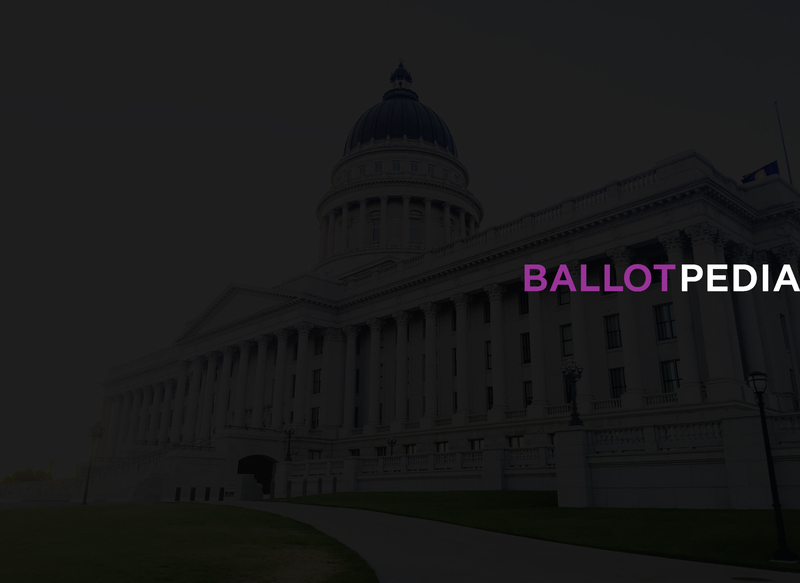 Ballotpedia covers local, state and federal politics. Our content includes neutral, accurate, and verifiable information on government officials and the offices they hold, political issues and public policy, elections, candidates, and the influencers of politics. Ballotpedia currently has over 220,000 encyclopedic articles.